Former Illinois Gov. Rod Blagojevich is asking for time to file an appeal with the U.S. Supreme Court. The Seventh Circuit Court of Appeals refused Blagojevich's request for a full-court re-hearing after a three-judge panel tossed five of his 18 convictions last month. The Supreme Court is his last shot, but the court only agrees to hear about 80 cases a year. 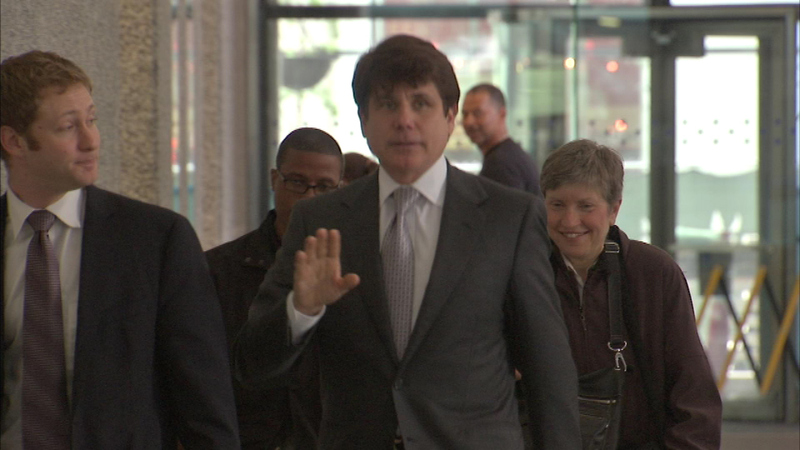 Blagojevich is serving a 14-year prison term after a conviction on corruption charges.